2017 has been a great year for the orphan children of Sf. Ierarh Leontie, and a lot is due to you. 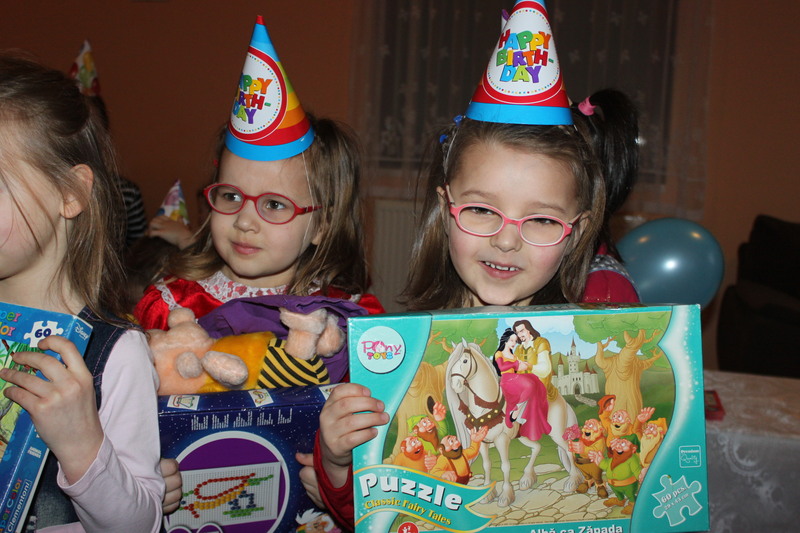 Your donations helped celebrate the birthday of 135 children in the past year. For some of them, this was the first time in their lifetime when they had a group of friends gathered around a birthday cake, and the first time they received a gift on their birthday. Some of you have chosen to donate on your birthday, some of you donated on certain occasions. A special thanks to our top 2016 donors: Roxana Sacarin, Victor Nichifor and Mirela Sotropa. Big or small, all your donations made a difference. All your donations went directly to the children, we do not keep even one cent for our operations, and we are all volunteers in this work. Thanks again, and looking forward to a great 2018! On Christmas Eve, all of us here at Eastern Lighthouse wish you a Merry Christmas, and Happy Holidays.